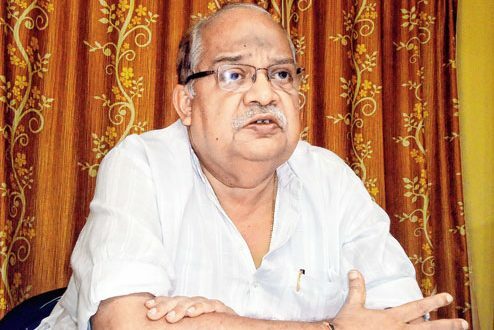 Bhubaneswar: Senior BJD leader and Forest and Environment Minister Bijayshree Routray has announced that he would not contest any more elections. He, however, said that he will continue to work for the party organisation. “I have been in politics for the last 40-years. So, I have decided not to contest in any elections. However, I will work to strengthen the party and do everything except contesting in the elections,” said Routray. 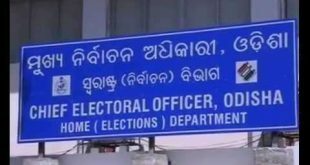 Sources said his son would contest from Basudevpur assembly constituency if BJD president Naveen Patnaik gives a ticket in 2019 polls. 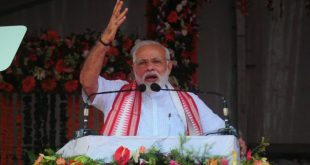 The Forest and Environment Minister has been representing the Basudevpur assembly constituency in Bhadrak district since 1990. 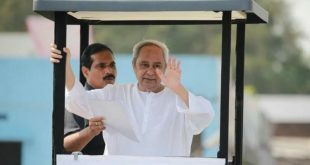 He has won the seat six times in a row and has held important portfolios in the Naveen Patnaik government.